If you ever find yourself sitting in the office wondering how Rufus the chow chow is doing, or musing about what Treacle the tabby is up to, a Ukrainian start up has the perfect app for you. PetCube is the new high-tech way for your to stay close to your pet, remotely. Consisting of a little high tech cube, PetCube includes a wide angle camera, a laser pointer, speakers and a microphone to give you the chance to communicate and play with your pet using your smartphone. You can even tell your friends that you’re exercising your pet, save photos and HD videos, plus share access to pets with friends and family. Researchers from MIT have developed an astonishing intelligent glass screen which gives glasses and contact lens wearers the power to see their tablet perfectly without their specs. By pre-distorting the light emitted by the screen, those of us with less-than-perfect vision can see their screen clearly with our own two eyes. The screen can be adjusted easily to suit users with all sorts of prescriptions and heralds an exciting development in the world of visual displays. Amid the cacophony which accompanied the launch of Google’s very own smartwatch, much less attention has been paid to the Microsoft Band which uses 10 impressive sensors to give users a powerful fitness smartwatch experience. 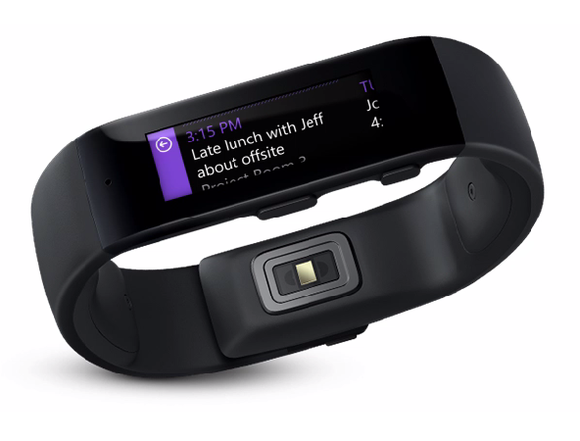 Monitoring factors such as UV, heart rate, speed, moisture and more, these sensors are the jewels in Microsoft Band’s crown. And now the global giant is planning to license this technology to other manufacturers. Watch this space! 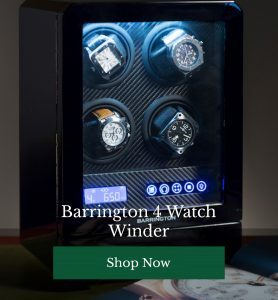 While you wait for your perfect smartwatch to be released, you can always make do with a beautiful timepiece and keep it ticking with one of our equally smart watch repair kits. 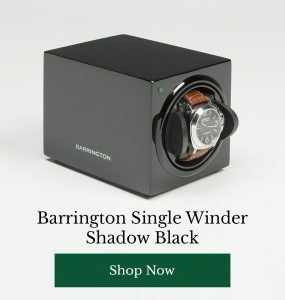 Browse Barrington’s online to find exquisite watchwinders, watch accessories and much more. In the meantime, we’d love to hear your thoughts on the latest tech. Are you tempted by PetCube? Do you wish you could read screens without your spectacles? Share your opinions with our readers below.